Planters: Naibulu villagers led by Mr. Napolioni Yauraki. 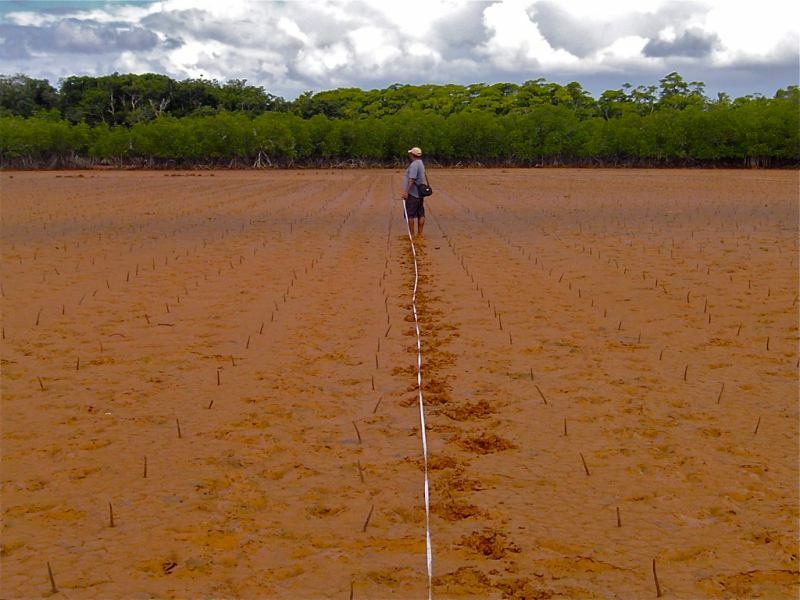 Species: Rhizophora Stylosa and Bruguiera gymnorhiza to mimic the natural mangal population. 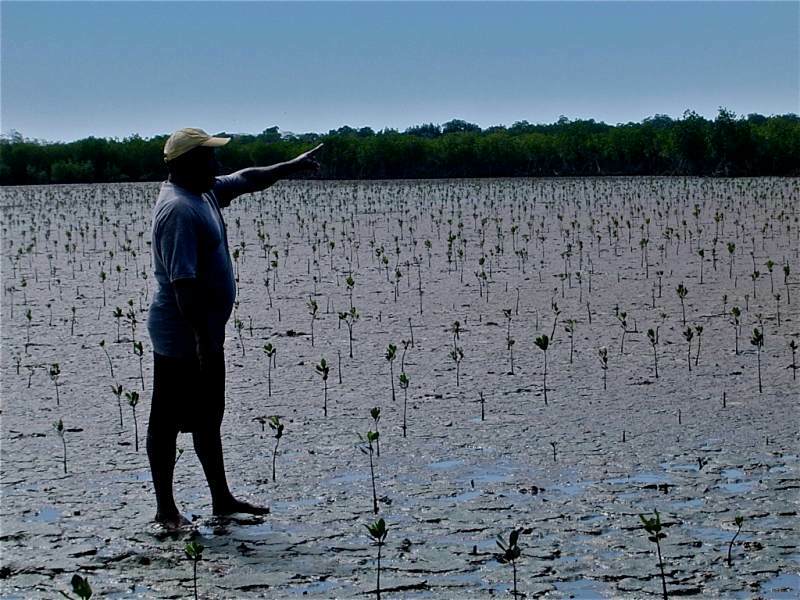 Mr. Yauraki and the villagers of Naibulu are planting mangroves in the hope of reviving a diminishing food source. They are also raising money to purchase a new roof for the village church and assist with the educational needs of a tertiary student from the village.